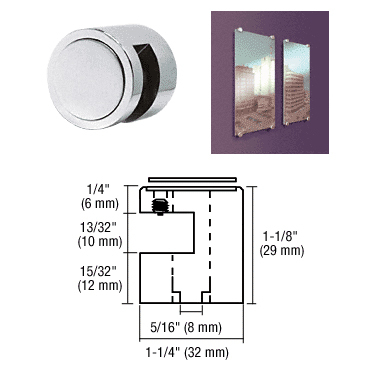 Edge Grips provide additional flexibility in attaching decorative panels or signage to walls or substrates. 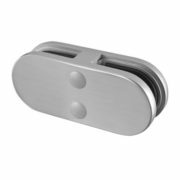 The Edge Grip allows material to be held to the wall without drilling holes in the face material. 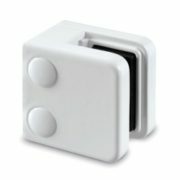 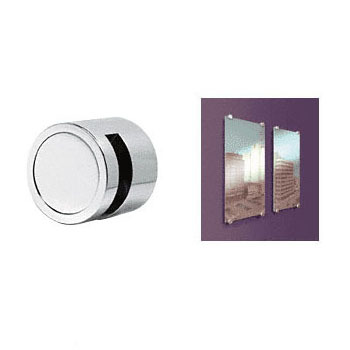 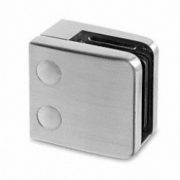 This allows for quick installation or adjustment of panels mounted in Edge Grips. 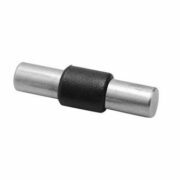 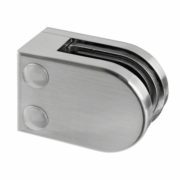 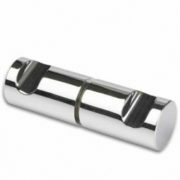 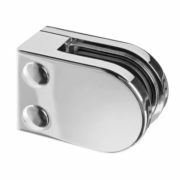 32 mm diameter Edge Grips are available in chrome, satin chrome and 316 grade brushed stainless, finishes, and are compatible with standoffs. 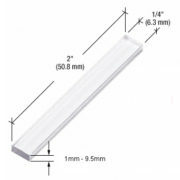 It is recommended that Edge Grips be utilized at the top, bottom and sides of heavier panels for maximum support.